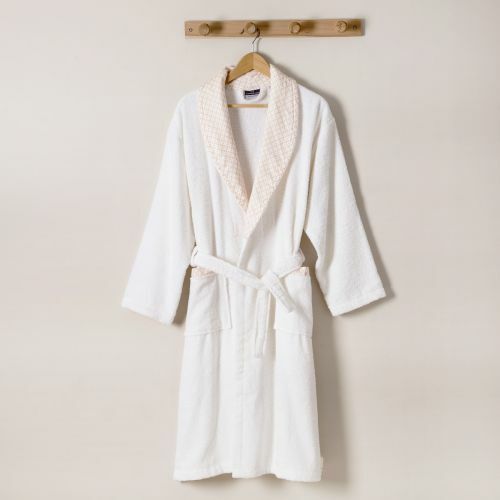 Available in several colors and patterns such as urban, plain, nature and geometric, women's bathrobes from Tradition des Vosges are ideal for drying after a hot bath! 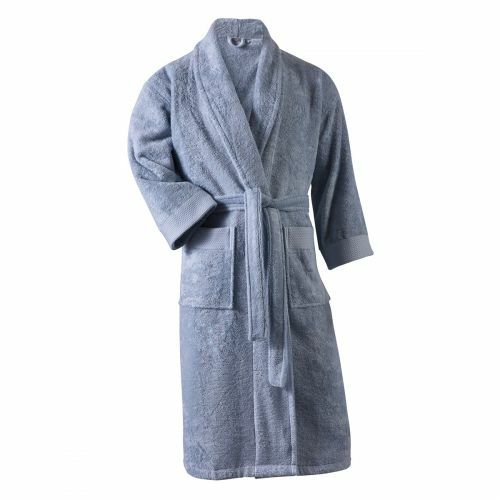 You can choose between 100% cotton or microfibre and a wide choice of different weights ranging from 250g / m2 to 500g / m2. 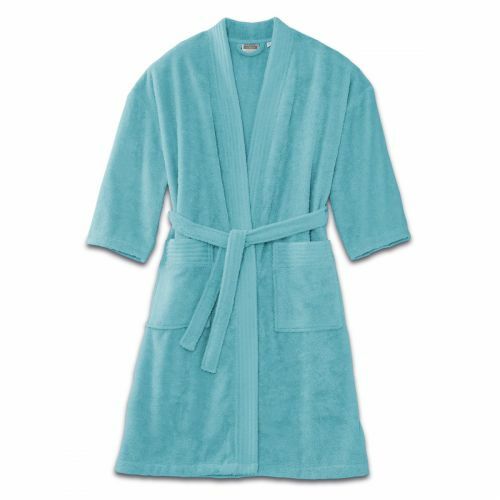 Enjoy the softness and comfort of a Tradition des Vosges women bathrobe after a bath. 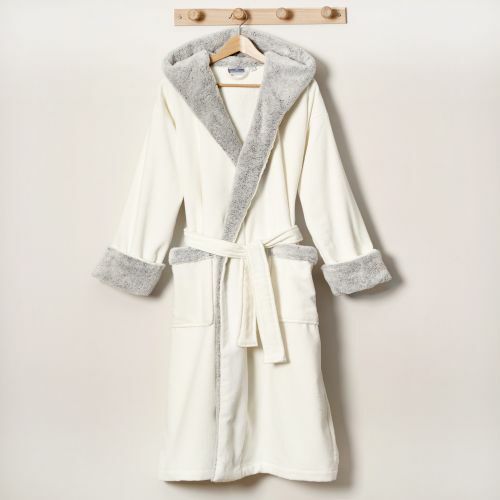 At Tradition des Vosges you will find feminine bathrobes with hood or shawl collar, in soft, tonic or classic colors. 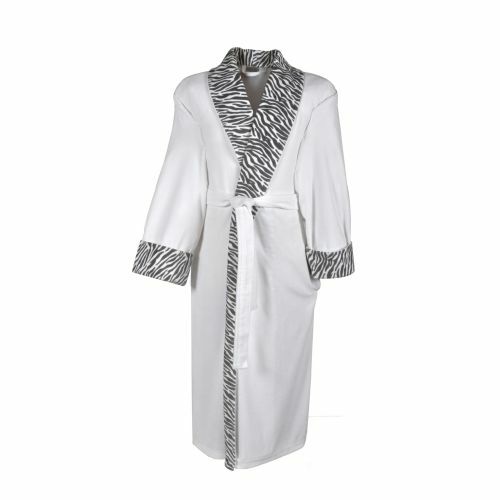 Tradition des Vosges offers you plain or fancy bathrobes, with pretty embroidery. 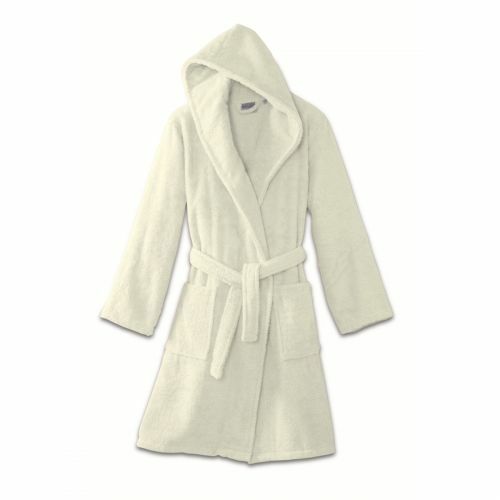 Discover the Mélodie microfibre bathrobe, with zipper, our range of ultra-absorbent solid bathrobes. To discover also: the bathing paréos Tradition des Vosges, with scratch closure, very practical! Tradition of the Vosges book in 48h! Shipping costs are free from 60 € of purchase!